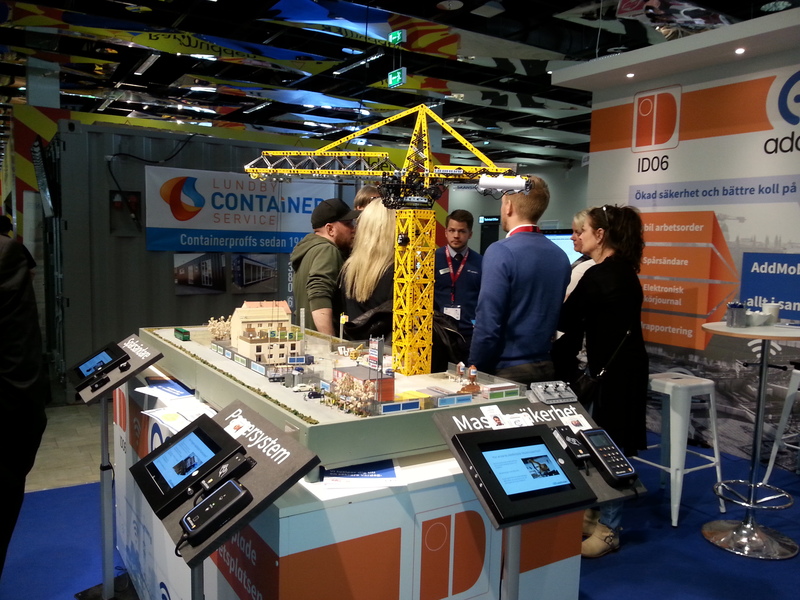 On 11.04.2018 our representative took part in Nordbygg trade fairs in Stockholm. 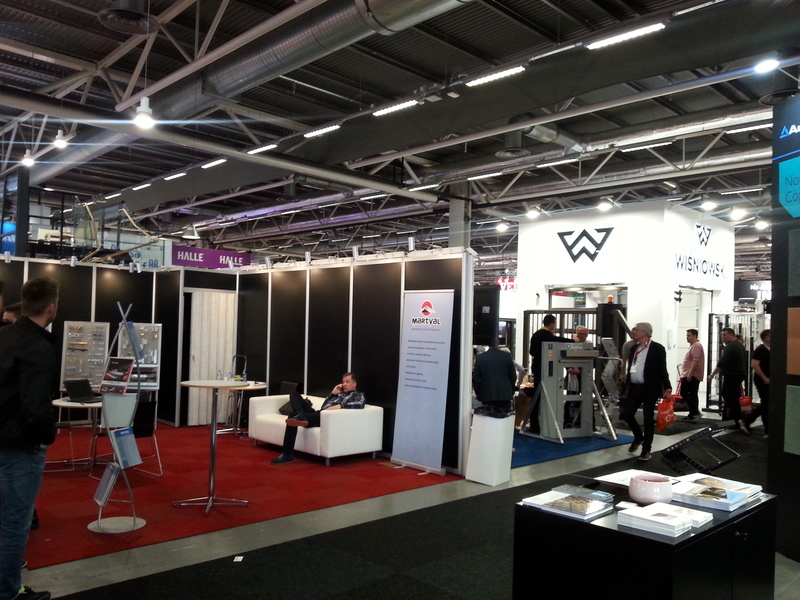 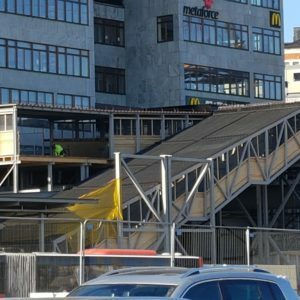 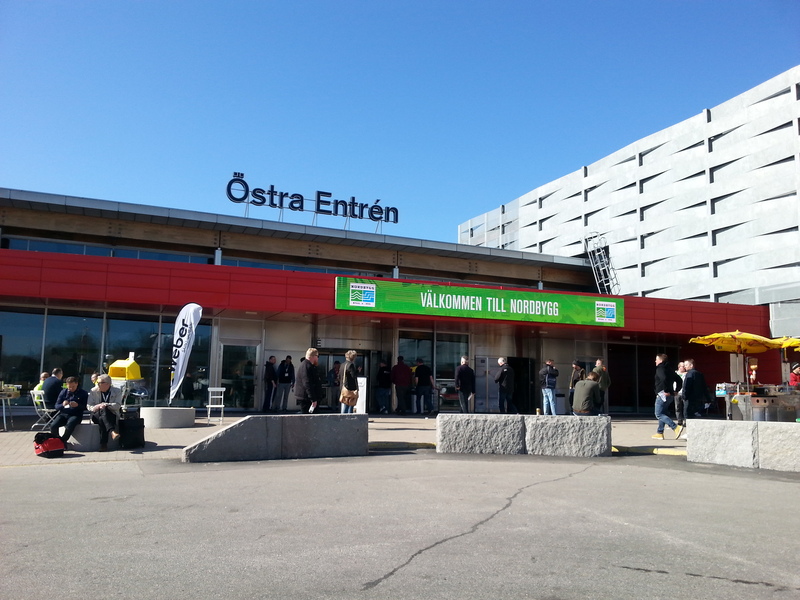 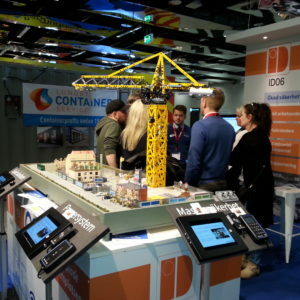 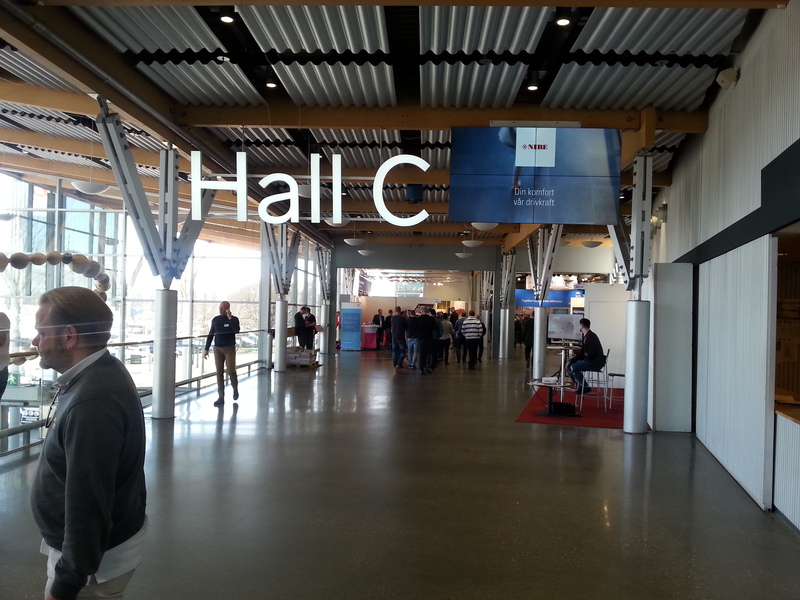 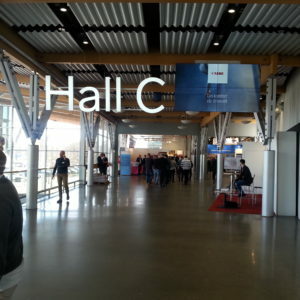 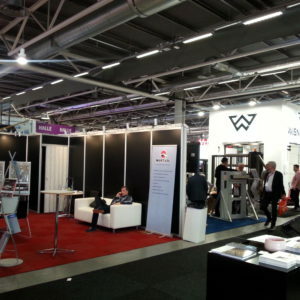 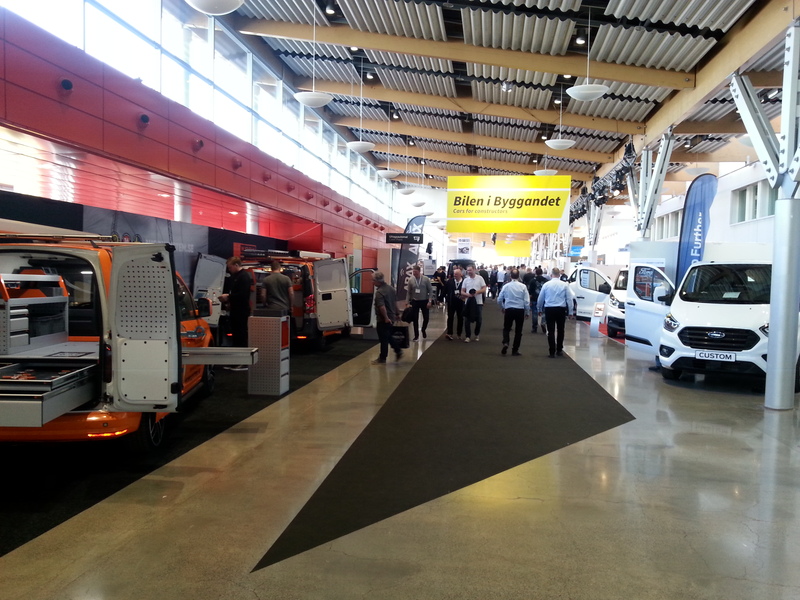 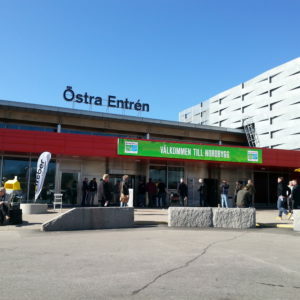 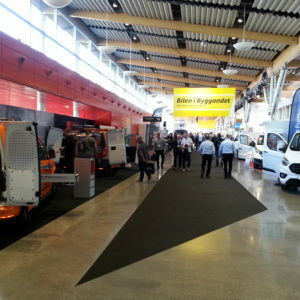 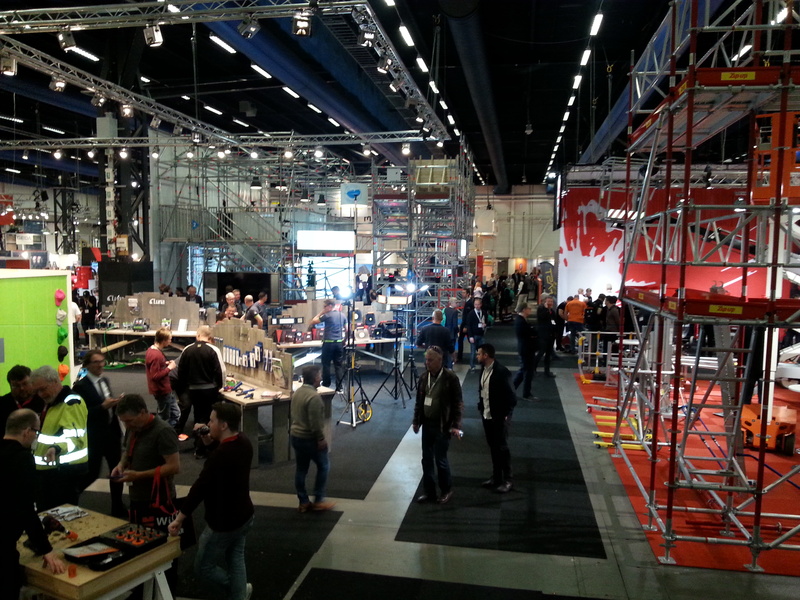 Nordbygg – Northern Europe´s largest and most important construction industry event. 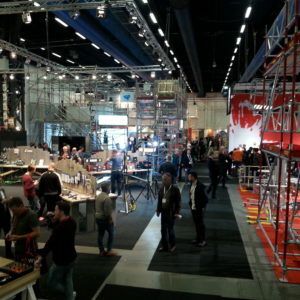 This year event started 10th of April and will end tomorrow afternoon. 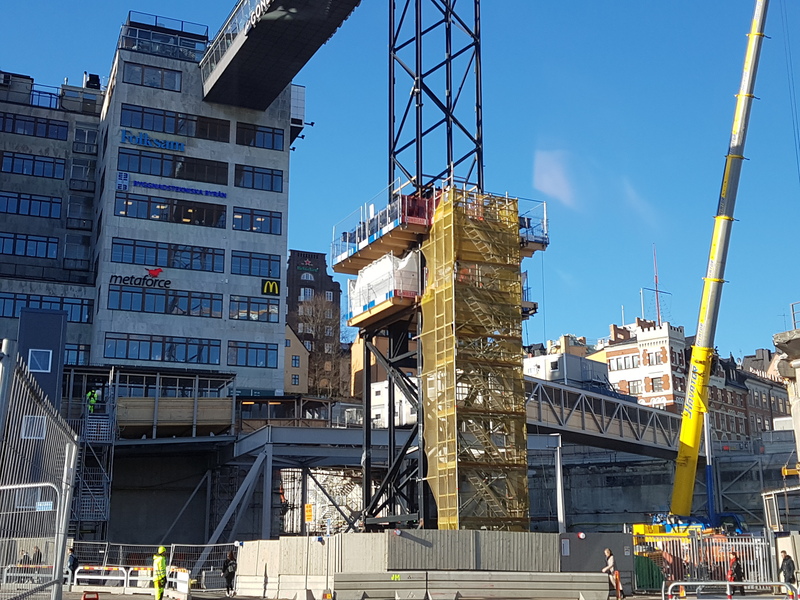 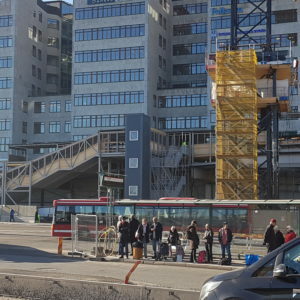 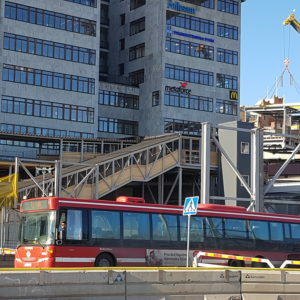 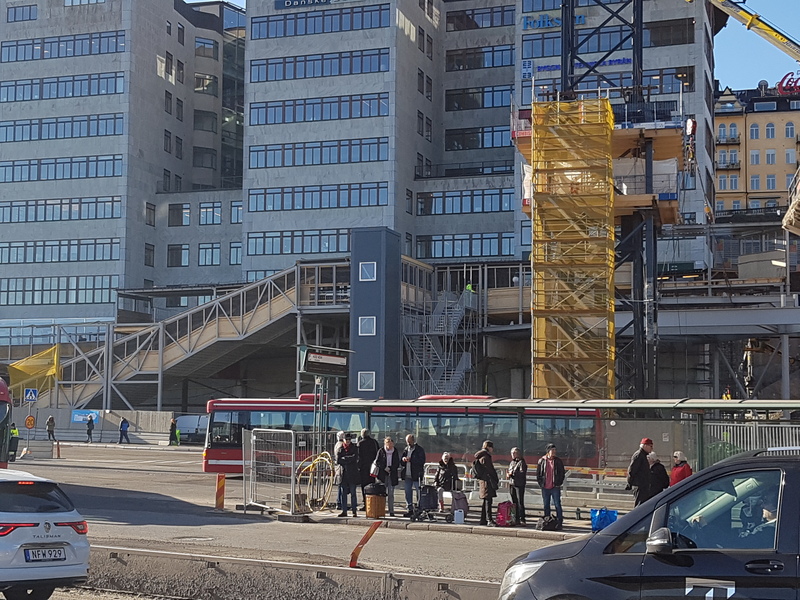 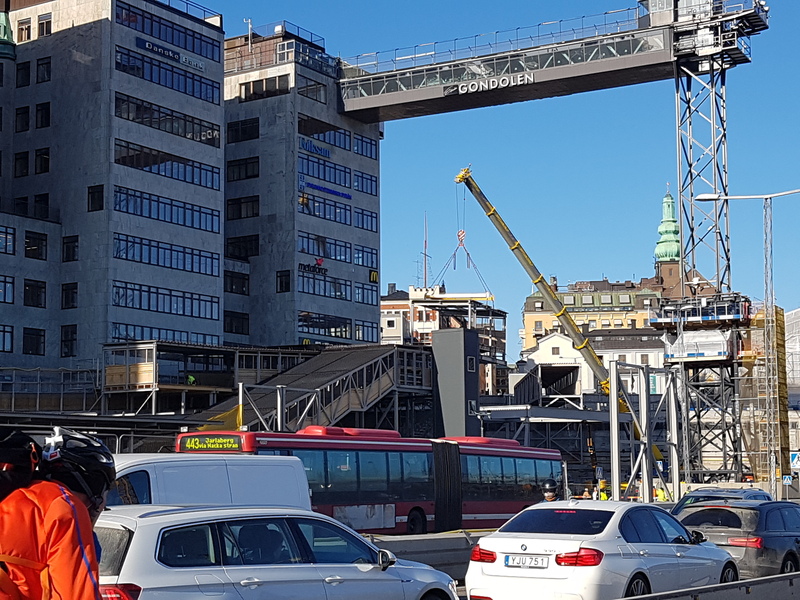 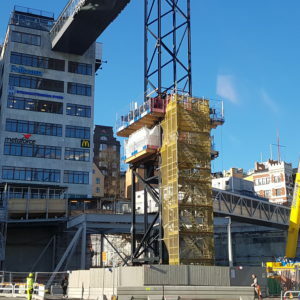 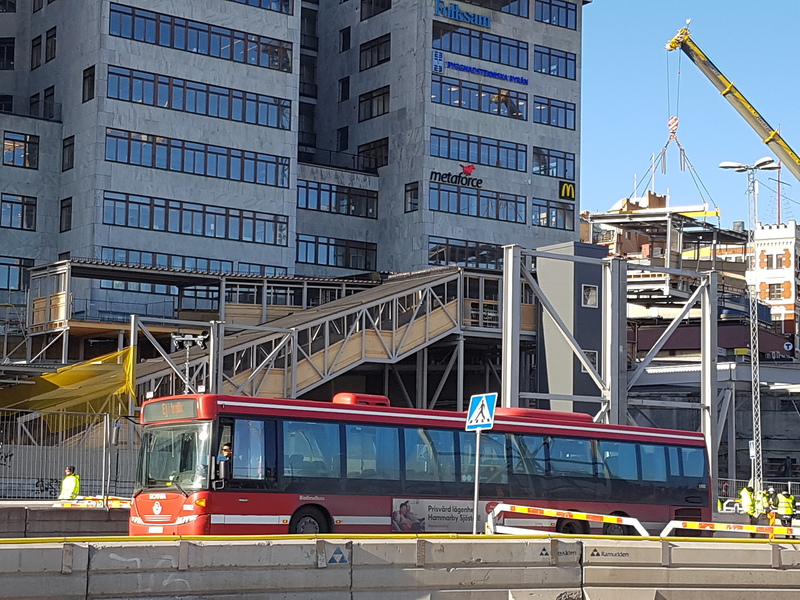 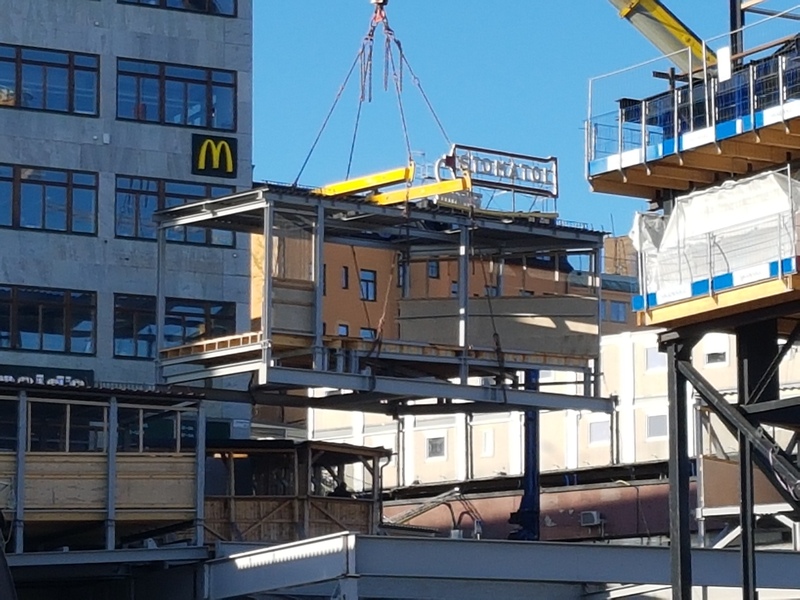 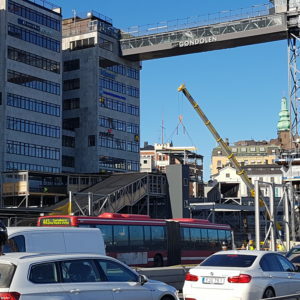 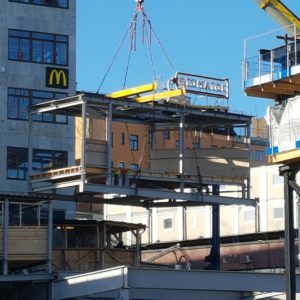 We took an opportunity to visit mounting site at Slussen (district of Stockholm), where our structures are mounted. 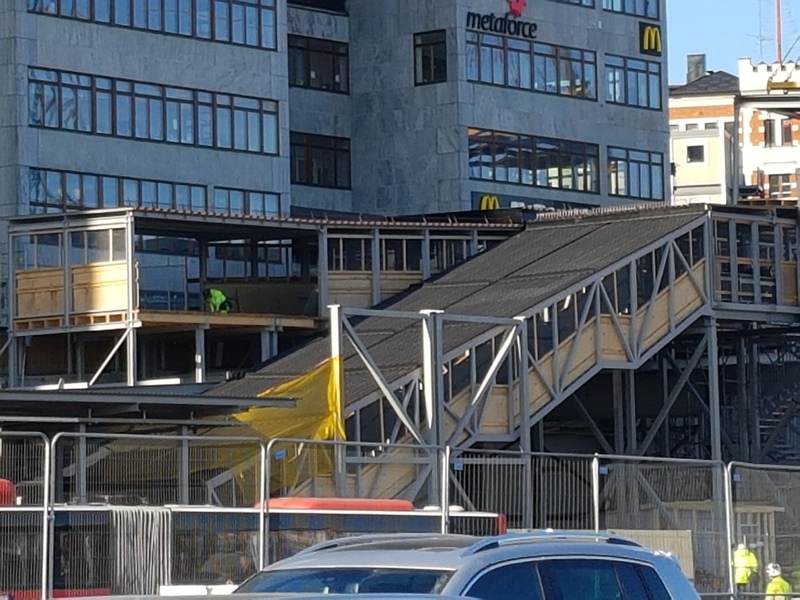 You can see a progress of work at photos below.